May people with depression have suffered for years and have not found the relief they seek from medications or therapy. Many continue to struggle with depression when they experience multiple side effects to medications. The Brainsway Deep TMS technology offers a safe, clinically-proven and effective treatment for depression that is conveniently provided in an outpatient setting without need for anesthesia or hospitalization. 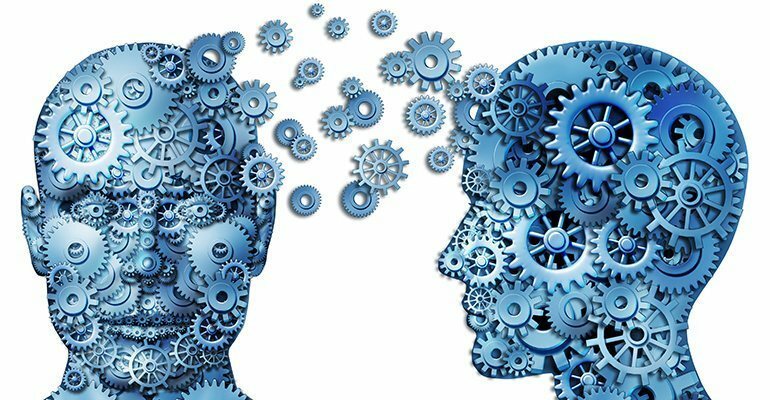 “Brainsway* is dedicated to developing and providing advanced technology solutions for the treatment of a variety of brain disorders. The company was established in 2003, and became a public company traded on the Tel-Aviv Stock Exchange in January 2007. Brainsway’s flagship technology is Deep TMS, or Deep Transcranial Magnetic Stimulation, which launches a new era in brain disorder treatment. 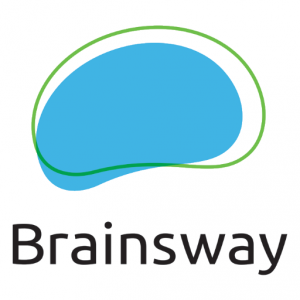 Brainsway’s Transcranial Magnetic Stimulation technology is based on patents filed by the U.S. National Institutes of Health (NIH), and by the company. The company holds an exclusive license from the NIH for the patent and for Deep TMS technology.